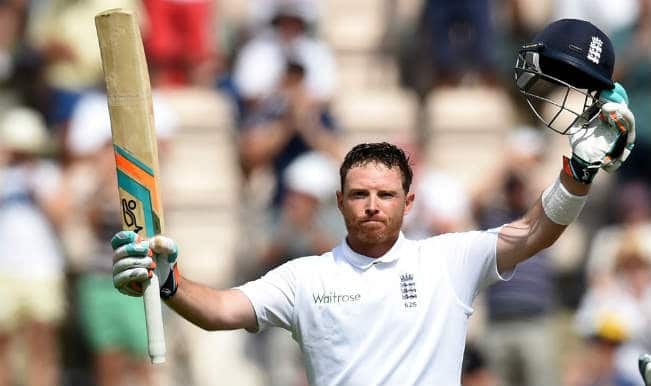 Ian Bell is an English cricketer playing cricket for England since 2004. He is a right handed batsman and an occasional right arm medium pace bowler and usually plays in the middle order of England Cricket team. He represents Warwickshire County Cricket Club in County Cricket and is amongst the few cricketers who hold the record of hitting a century against every test playing countries. 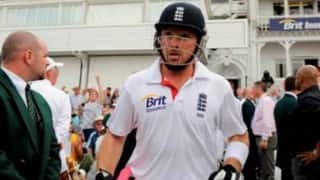 He is also the second English player after Ian Botham to be involved in 5 Ashes series wins and for the successful Ashes campaign of 2005, he was appointed Member of Order of British Empire in the 2006 New Year Honours List. Bell also has been the captain of the Warwickshire team in 2010 and helped the team in winning the CB40 final of 2010. Born on 11th April 1982 in Walsgrave, Coverty, England, Bell was born in a family that hailed from Dunchurch near Rugby. Bell did his schooling from the Princethorpe College, a Roman Catholic independent school in Princethorpe. He was interested in cricket since childhood itself and he made his 1st XI at the age of seven. 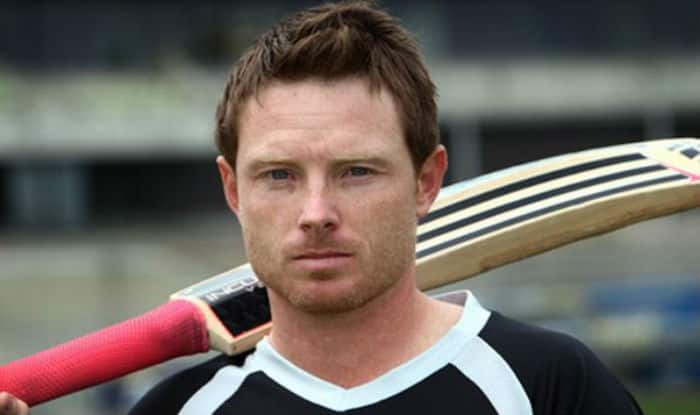 Later in 1998, he made three appearances in Wackshire’s second team and then he was selected for the England Under 19 team on their tour against New Zealand. In the first innings of the match he played against New Zealand, he scored 91 and created impact with his batting. He continued his batting form and in the first innings of the third test match, he scored 115 and then became a regular player of the under 19 team at the age of 16. He was then appointed as the captain of the under 19 team for the home series against Sri Lanka in 2000 and later in the 2000-01 series against India and later also against the West Indies team. In 1999, he was selected in Warwickshire team and he made his first class debut in 1999 but was out for a duck that led him out of the team. He was then able to make a comeback in the team in 2001 and he created an impact with his batting and he scored 836 runs in 16 innings and his innings included three centuries and he also scored 98 twice. His first century was against Oxford UCCE and the century made him England’s youngest cricketer to hit a century. After this performance, he was named in the first intake of the ECB National Academy and he then spent the winter of 2001/02 in Australia. Later after returning back home, he was selected in the England Test squad as a cover to Mark Butcher in the tour of New Zealand. However, he didn’t get any chance to play and he then returned back to domestic cricket and then helped his team to win the Benson & Hedges cup. 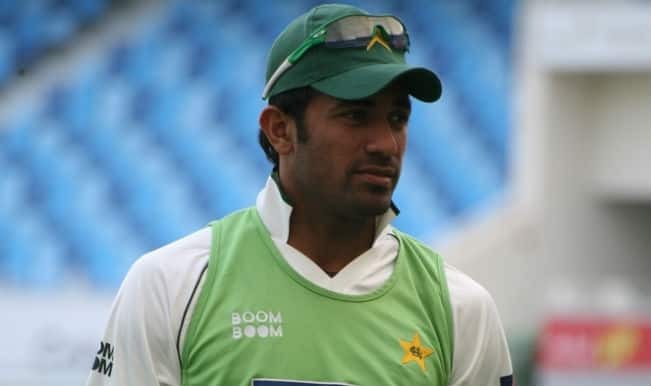 In 2003, he the one day format, he scored 779 runs in the County Championship and later scored his maiden century in the National League and also took five wickets in the match. 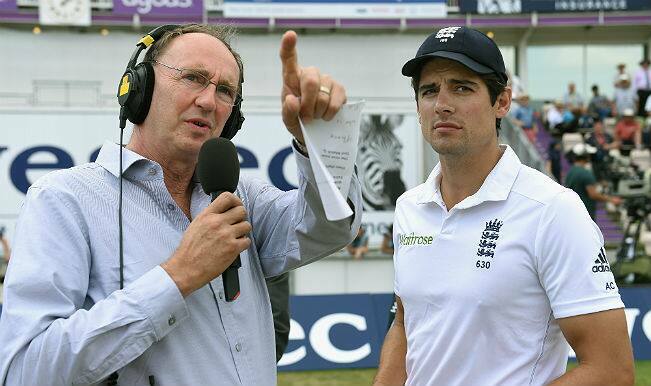 He was then selected in the England test squad for the West Indies tour after Graham Thorpe left after an injury. Bell made his international debut in the final test match against West Indies at The Oval. In his debut, he made an impact after hitting 70 in the first innings batting at number five and helped the team to win by 10 wickets. He was then selected for the tour against Zimbabwe and South Africa. Bell made his international One Day International (ODI) debut against Zimbabwe and hit 75 in his debut innings for which he also received the Man of the Match award. After this, in 2005 he was selected in the 2005 Ashes series. 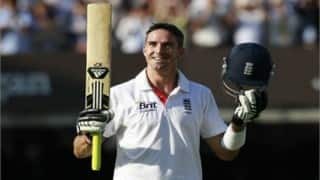 After failing in the first and second test, he performed well in the third test and hit a half century in both the innings and for his performance was appointed Member of Order of British Empire in the 2006 New Year Honours List. 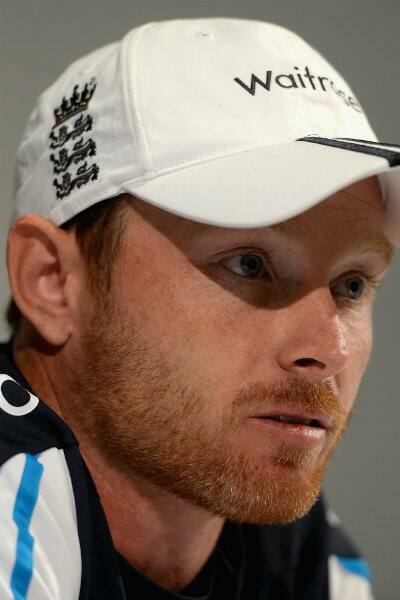 In 2006, he was recalled in the team after injury of Flintoff and was included in the test match against Pakistan. Bell used to bat at number four, but was asked to bat at six. This technique worked as he was able to score a century in the first three innings of three test matches and finished the series with an average of 93.75. In the Ashes series of 2007, but failed to perform well and averaged with 33.10 in the series leading to the whitewash of 5-0 in the series. Bell was selected in the 2007 world cup but he as well as the team failed to perform well and the team finished fifth in the Super 8 stage of the tournament. He got back in form and scored a century against West Indies in the first test at Lords. Later in August 2007, he scored his maiden ODI century against India and later scored two more half centuries out of the seven ODI matches. Later in September 2007 in the series against Sri Lanka, he scored 131 from 121 deliveries in the warm up match but later failed to score in the innings and in 5 games, he scored just 70 runs. Bell was back in form in 2009 and he scored a century against South Africa in Durban and later in the series he scored 78 and saved the match as well as helped the team in winning the series. He was then selected for the Ashes series and performed well in the series finishing the series with his maiden Ashes century. In 2010 and 2011, he averaged more than 65 in five successive series, including the 2010-11 Ashes but failed later in the three-Test series in 2012 against Pakistan, managing only 51 runs in six innings. Later in the series against India, England won the test series after 1984-85 against India and Bell played a huge role in the winning of the series as he scored a century in the second innings. He continued his form in ODI and he started to bat as an opener and scored a century in the third ODI against India in Dharamshala. Later in the Ashes series of 2013, Bell scored centuries in each of England's three victories, becoming the first man to reach triple figures in three successive Ashes Tests since Chris Broad in 1986 in the process. He was rewarded with the player of the series award and a place on the shortlist for the BBC's Sports Personality of the Year. However he struggled to mainitain his form in the 2013-14 Ashes series and averaged just 26.11 compared to the previous 62.44 in England. 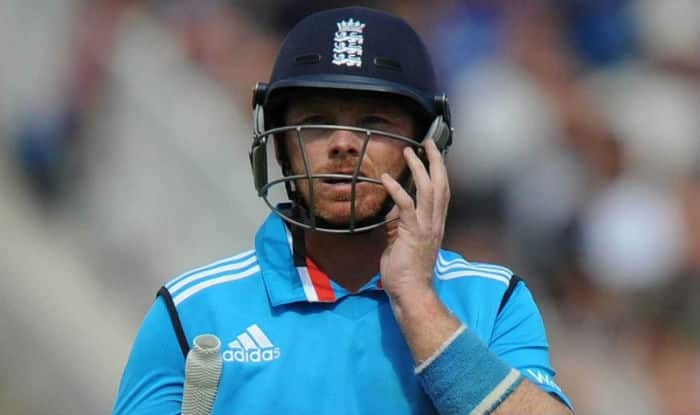 In 2014, he was selected in the series against Sri Lanka and he scored 50 in the first ODI but didn’t score well in the rest of the ODI series leading to the defeat of England in the series by 3-2. In the test series, he scored 56 in the first innings and in the second test match he scored 64 runs in his 100th test match. In the test series against India, he scored a century in the third match and scored 167 runs and helped the team to win the match by 266 runs. 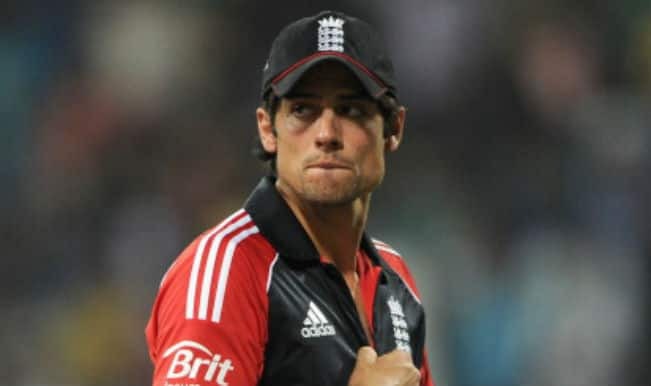 In the tri series of 2015, following the removal of Alistair Cook as ODI captain, Bell returns to the top of the order for the tournament against Australia and India. 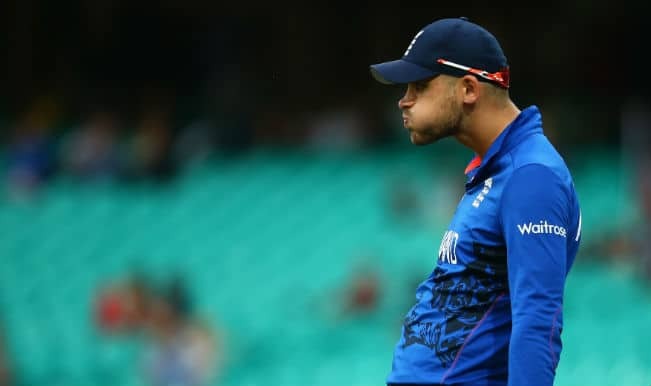 He was out for a duck in the first match against Australia as England lost the opening match. He hit 88 not out in the following match against India to help England win the match. 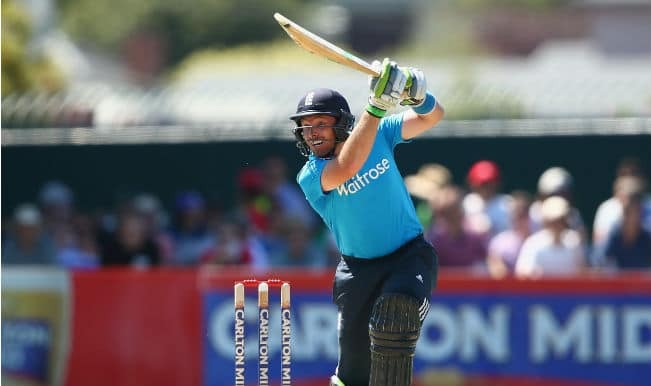 In the following game, he hit 141 against Australia, but it was not enough to prevent another England defeat. 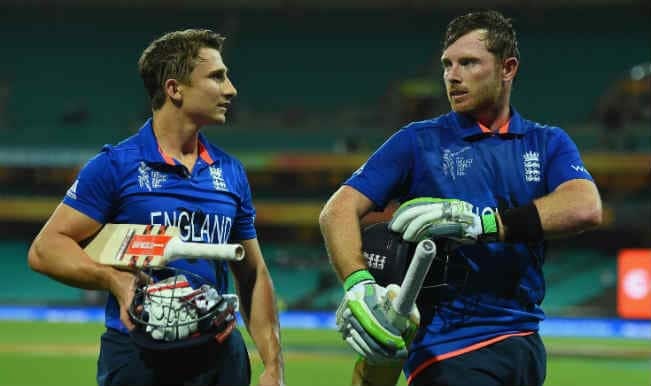 In the next game against India he made ten as England qualified for the final. Bell was unable to make an impact in the final, being dismissed for eight as England again lost to Australia. He was then included in the Ashes series but displayed a poor form. He then officially declared his retirement from ODI Cricket and started to focus on test cricket. Despite coming under pressure, Bell kept his place for the tour of Pakistan. He scored 63 in England's first innings of the first Test, as they posted 598/9. 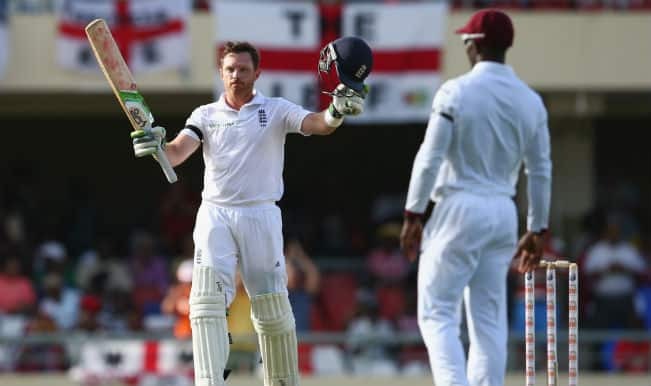 He made an unbeaten five in the second innings but England were unable to force a victory. He was out for four in the first innings of the second Test, but improved in the second innings, scoring 46. 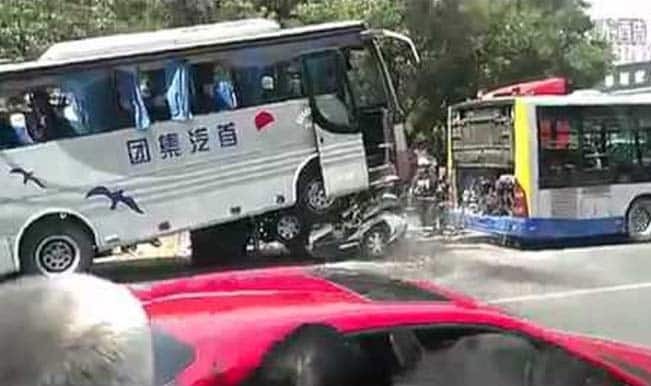 Despite this, England suffered a defeat by a margin of 78 runs. Bell made 40 in England's first innings of the final Test match, as they took a first innings lead. However, he was dismissed for a duck in the second innings as England were bowled out for 156 to lose the match and the series 2-0. In 2011, Bell married to Chantal. Bell is a football fan and an Aston Villa supporter and is regularly seen in the Villa Park during the matches.